Mohammad Javad Zarif said he doubts Trump wants conflict, but what he called “the B team” of Bolton, Israeli Prime Minister Benjamin Netanyahu and the Saudi and Abu Dhabi crown princes is trying to push Iran into measures that would be a pretext for “crazy” and “adventurous” actions. FRANKFURT (Reuters) – German digital payments company Wirecard on Wednesday said all its subsidiaries were subject to regular audits, denying a Financial Times report. 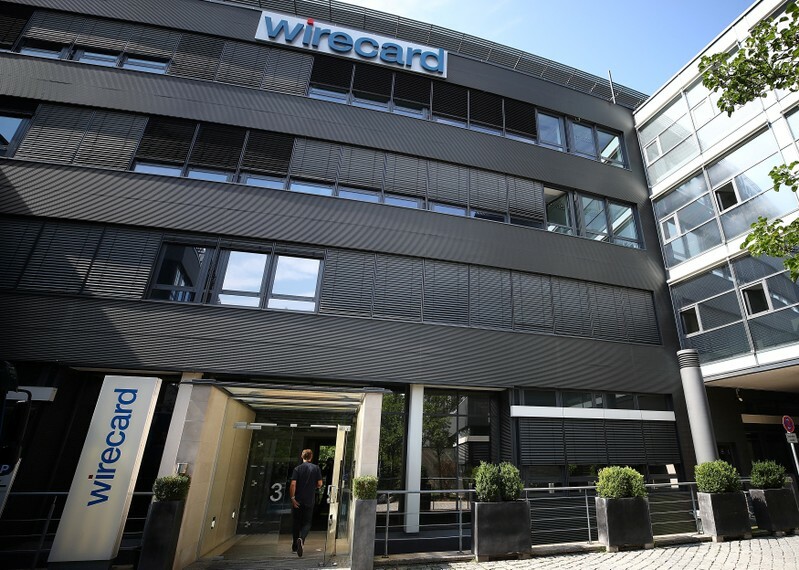 The FT cited whistleblowers as saying that the accounts of Wirecard’s largest business, Card Systems Middle East in Dubai, were not audited in 2016 and 2017. 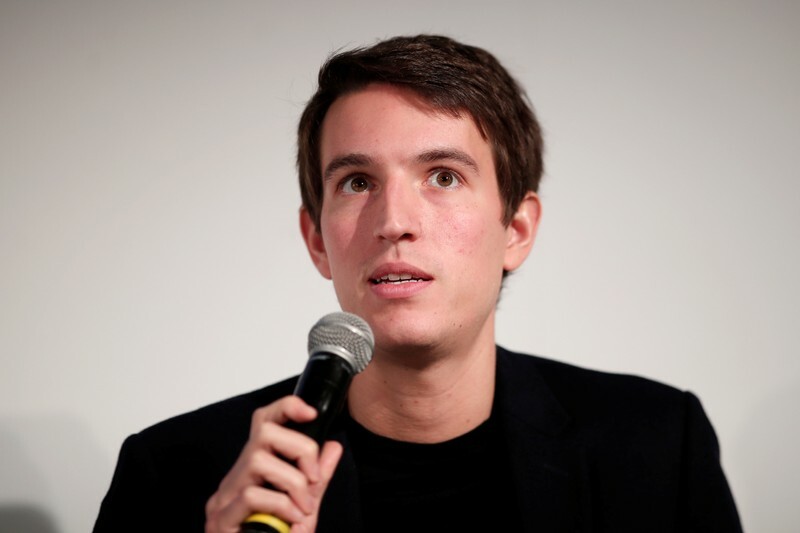 PARIS (Reuters) – French billionaire Bernard Arnault’s son Alexandre will replace his father on the board of Carrefour, Europe’s largest food retailer said on Wednesday. Luxury tycoon Bernard Arnault, whose Groupe Arnault owns a 5.46 percent stake in Carrefour, resigned from the board on April 15, the statement said. Alexandre will serve the remainder of his father’s term until the end of the general shareholders’ assembly in 2020. Carrefour did not say why Bernard Arnault had decided to resign from the board. LONDON (Reuters) – More than 40 million people around the world work in artisanal and small-scale mining where minerals including gold, diamonds and cobalt are dug up often by hand, a report by the World Bank and development organization Pact said on Wednesday. Increasing demand for metals and rising prices have triggered a boom in small-scale mining in recent years, mainly in poorer countries in South America, Africa and Asia. These mines are a vital source of income for communities, but many operate outside the law and leak chemicals into rocks, soil and rivers. 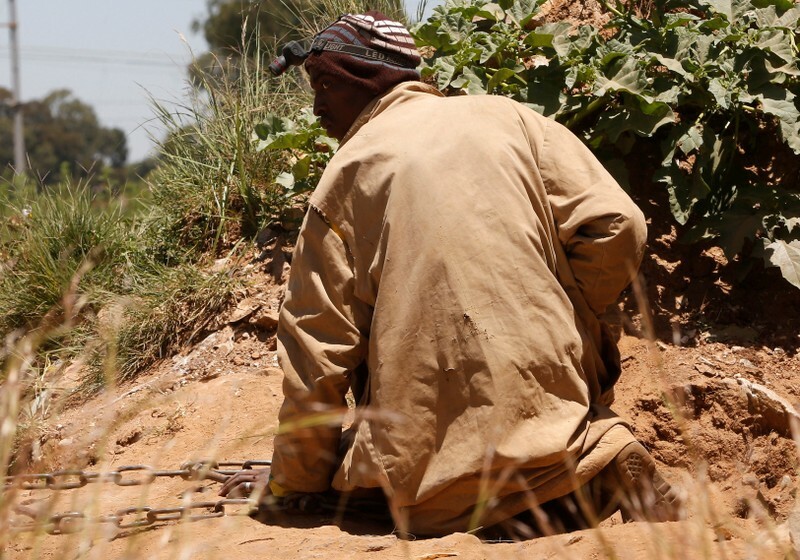 Working conditions can be appalling, and the metal and stones dug up are often smuggled across borders on a vast scale, sometimes by criminal operations. Billions of dollars worth of gold is being smuggled out of Africa, a Reuters investigation found this week. The World Bank and Pact said too little was known about how many people worked in small mines and previous estimates, which were often far lower than 40 million, tended to be partial or rely on outdated data. 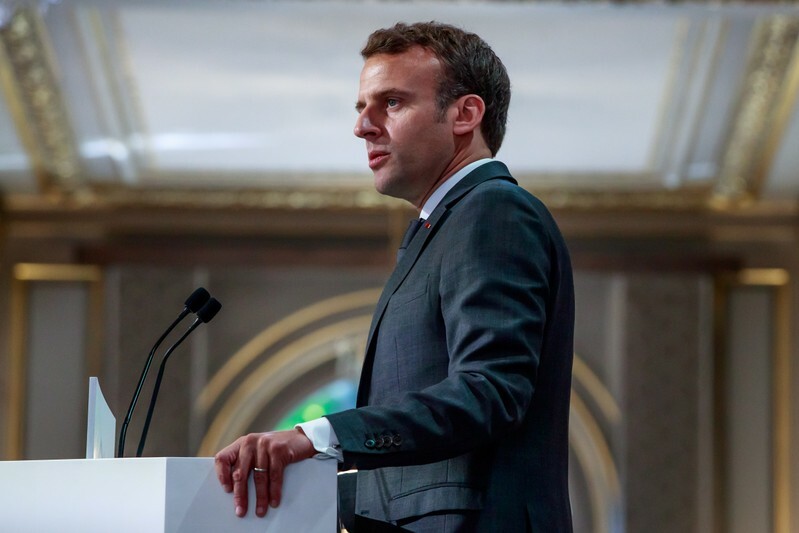 “It’s time to shine a light on this vital sector so we can accelerate investments in people and communities for greater equity and sustainable economic growth,” Riccardo Puliti, the World Bank’s head of energy and extractives global practice, said in a statement. The report said 16.3 million people worked in small-scale mining in South Asia, of which 12 million were in India, and 9.8 million people in East Asia and the Pacific, of which 9 million were in China. Another 9.9 million people worked in sub-Saharan Africa, the report said, with 2 million in the Democratic Republic of Congo and between 1 and 1.5 million each in Sudan, Ghana and Tanzania. Just over 2 million people work in the industry in Latin America and the Caribbean, with 1.9 million more in the Middle East and North Africa and 100,000 in Eastern Europe and Central Asia, it said. Thirty percent of the workers globally were women, the report found. Minerals mined in small-scale and artisanal mines include gold and diamonds, used for jewelry and investment, and tin, tungsten, tantalum and cobalt consumed in industry, electronics and batteries that power electric vehicles. UCLA is teaching students how to pole dance. “Calling all pole newbies to pole enthusiasts! Your chance to explore your inner-diva and divo! Get introduced to the basic moves needed to become a magnificent pole dancer,” reads the sign-up page for the April 19 class. Sometimes art imitates real life. A Tesla Model 3 is touted as a zero-emissions car by government regulators, but it actually results in more carbon dioxide than a comparable diesel-powered car, according to a recent study. When the CO2 emissions from battery production is included, electric cars, like Teslas, are “in the best case, slightly higher than those of a diesel engine, and are otherwise much higher,” reads a release from the German think tank IFO. “It’s better read as a warning that new technologies aren’t a climate-change panacea. Recall the false promises about corn and cellulosic ethanol,” The Wall Street Journal editorial board wrote of the study. Driving a Tesla Model 3 in Germany, for example, is responsible for 156 to 181 grams of CO2 per kilometer, compared to just 141 grams per kilometer for a diesel-powered Mercedes C220d — that includes emissions from producing diesel fuel. IFO looked at electric car production in Germany, which is heavily reliant on coal power. Electric car emissions in other countries depend on their energy mix, but Germany is the world’s third-largest electric car maker. China and the U.S. are the first- and second-largest electric car producers, respectively. China gets 65 percent of its electricity from coal power and the U.S. relies on coal for 27 percent of its electric power. China is also the top battery-producing country, using coal power to produce batteries for electric vehicles that are then subsidized for being “zero” emissions. California, for example, requires automakers to cut greenhouse gas emissions in cars by producing lower emissions vehicles or buying credits from companies, like Tesla, that make electric vehicles. At the federal level, the U.S. gives tax breaks of up to $7,500 per electric vehicle. Federal subsidies for Teslas are set to be phased out since the company, founded by Elon Musk, hit the 200,000-vehicle production cap. However, Congress is debating whether or not to extend electric car subsidies. It’s not just battery production, but charging vehicles that emit lots of CO2. Germany gets 35 percent of its electricity from coal-fired power plants, so charging a Tesla in, say, Bavaria results in 83 grams of CO2 per kilometer driven. “Over the long term, hydrogen-methane technology offers a further advantage: it allows surplus wind and solar power generated during peaks to be stored, and these surpluses will see a sharp increase as the share of this renewable energy grows,” study co-author Christoph Buchal, professor of physics at the University of Cologne, said in a statement. IFO isn’t the first research group to conclude electric cars might not reduce carbon dioxide emissions as promised. A study released in 2018 also found driving electric cars might come with higher emissions than diesel vehicles, largely because of lithium-ion battery production. Likewise, a Manhattan Institute study from 2018 also found putting more electric cars on the road would likely increase emissions compared to internal combustion engine vehicles. NEW YORK – A prosecutor says a college philosophy teacher accused of entering St. Patrick’s Cathedral in Manhattan with gasoline cans, lighter fluid and butane lighters had also booked a hotel just 20 minutes from the Vatican. Police said previously that Marc Lamparello had booked a flight to Rome for the next day. Assistant District Attorney David Stuart said Wednesday that Lamparello was “planning to burn down St. Patrick’s Cathedral” when he was arrested last week. The prosecutor made no further remarks about the Rome plans. Lamparello made his initial court appearance from a hospital. The judge ordered him to undergo a psychiatric evaluation. The New York incident happened just days after flames ravaged the Notre Dame Cathedral in Paris. The Baltimore Ravens signed Justin Tucker to a four-year extension Wednesday that makes him the highest-paid kicker in NFL history. The total value of the extension, the guaranteed money and the bonus are all records for a kicker. Tucker, 29, is a three-time first-team All-Pro and two-time Pro Bowl selection who has spent his entire seven-year career with the Ravens. He made 35 of 39 field-goal attempts and 36 of 37 extra points in 2018, with the missed PAT being the first of his career. 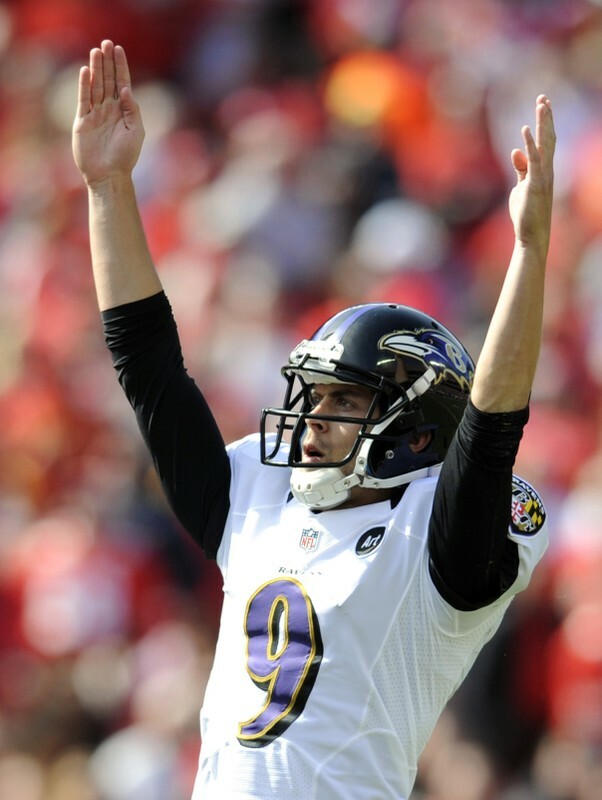 Tucker’s 90.1 percent success rate on field goals is the highest in NFL history entering the 2019 season.